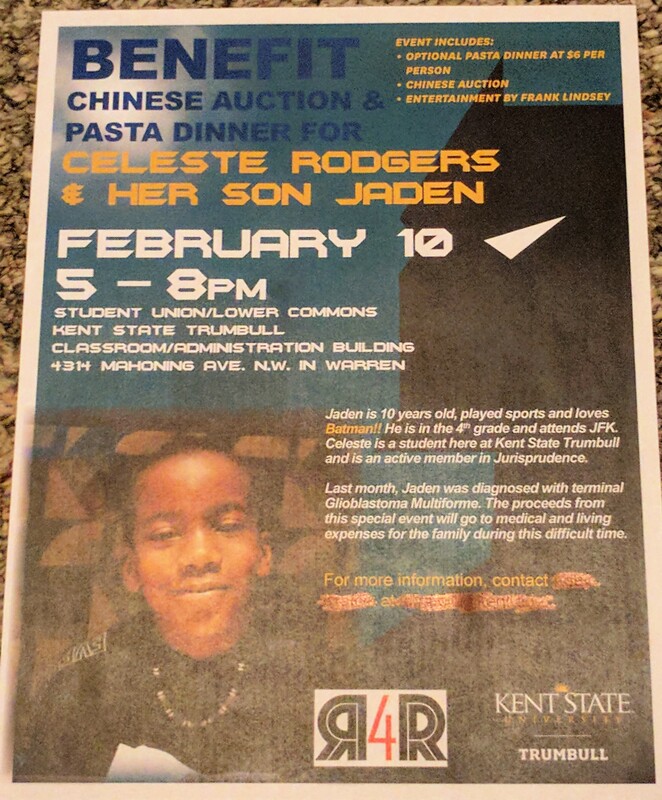 On Friday, February 10 from 5-8pm the Jurisprudence Organization, a student run non-profit organization at Kent State University at Trumbull, partnered with Rock4Reason, a community run non-profit organization seeking to aid terminally ill cancer patients, hosted a benefit for student Celeste Rogers and her 10 year old son Jaden. Jaden is a 4th grader at JFK who was recently diagnosed with Glioblastoma Multifome, an aggressive type of brain cancer. 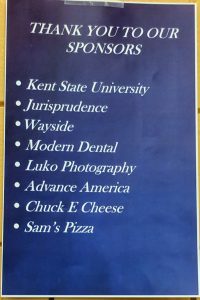 The benefit included a pasta dinner and Chinese Auction. We were so happy to join with the other sponsors listed in hopes of helping to relieve some of the financial burden this illness has put on Jaden’s family. 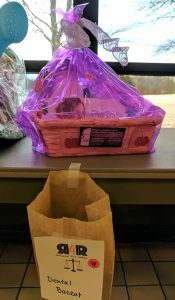 We put together a basket for the Chinese Auction, pictured below, and we wish Jaden and his family courage and strength during this fight. Previous post: Free Dental Services! 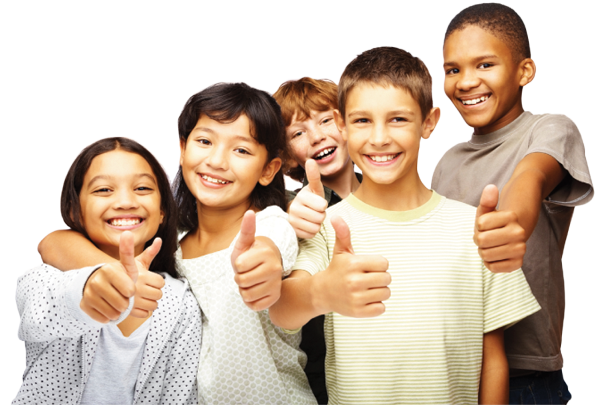 Next post: Another Free Dental Clinic!